712 logs were submitted. Click here for a full write-up and analysis from K4XU. Also check out the 2017 Soapbox tab above and links to Awards, Activated Counties and All-Time Records pages on the left side of this page. 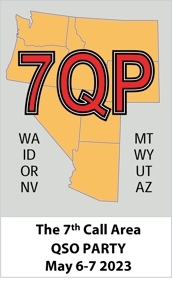 Call       Score Mlt  QSO  QSO QSO QTH   Operators,..